We’re excited to announce the team is bringing in-house one of the most experienced individuals in global trade. 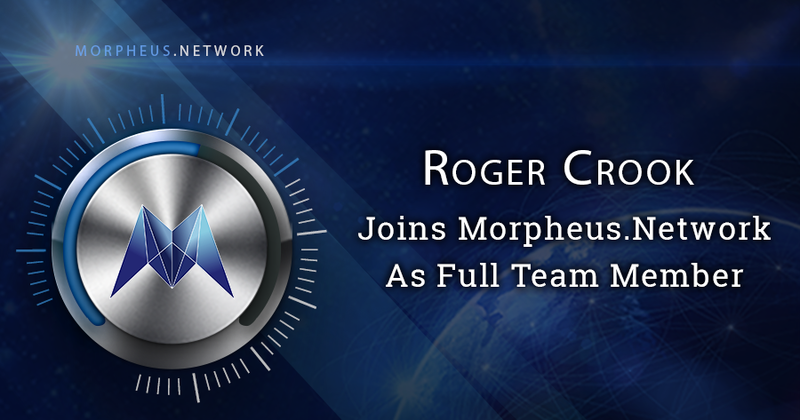 Former CEO of DHL, Roger Crook, has officially joined the Morpheus.Network team after serving as lead advisor since January. After a successful presale raising $6 million USD and surpassing soft cap, Crook’s addition as a full team member brings a wealth of experience in global logistics. 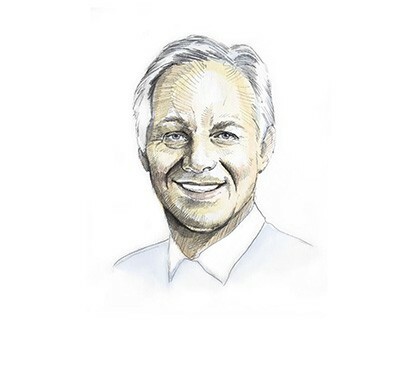 With over 25 years of international leadership, operational experience, strategic planning and expertise in global supply chains, he has helped lead and empower large diverse teams across geographical markets. Crook’s expertise provides the Morpheus.Network with the necessary foresight to solve the inefficiencies that hinder global trade. While Crook transitions from advisor to full team member, the advisory team at the Morpheus.Network continues forward with the brilliant minds of Charlie Shrem (Bitcoin legend and serial entrepreneur), Jonathan Bootle (inventor of “Bulletproofs”, Privacy Breakthrough), Brian Taylor (Deloitte), and several others. Morpheus.Network was established by industry veterans to fix issues and introduce modern solutions related to the global supply chain. As a full-service, global, automated, supply chain platform for the global trade industry, Morpheus.Network utilizes blockchain technology to eliminate the complexities that hinder the global supply chain industry. The Morpheus.Network’s main token sale continues until April 22nd, where contributors will receive tiered bonuses in MORPH tokens. Contributions can be made in Ethereum at a minimum buy of 0.1 ETH. Those with interest in participating are encouraged to read more about the project on the Morpheus.Network website, while potential buyers can take part in the token sale by creating a free account on the Morpheus.Network dashboard.